Secret JFK assassination records to be released, ancient Black Sea shipwrecks found, and Paul Revere's outhouse uncovered. 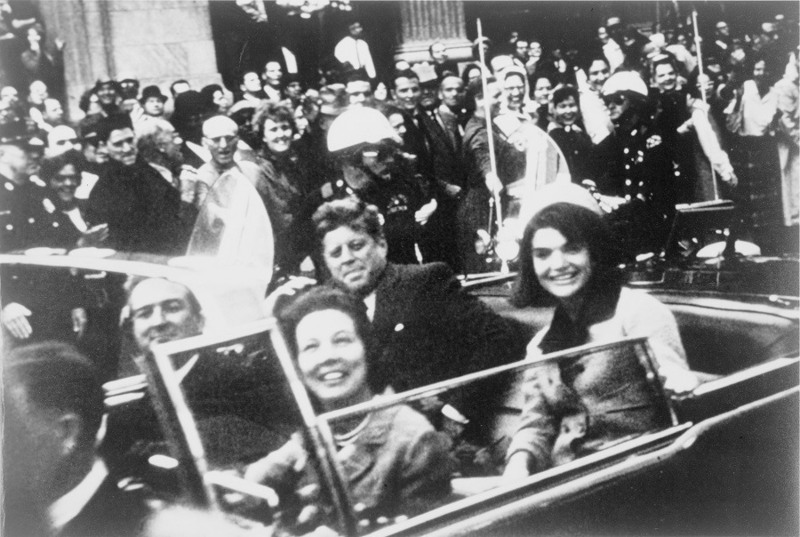 Wikimedia CommonsTexas Governor John Connally and his wife (front) sit with President and Mrs. Kennedy in their limousine just minutes before the assassination. 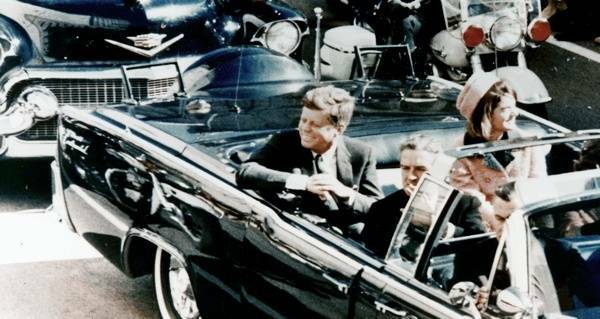 Decades have passed since President John F. Kennedy was assassinated in Dallas on November 22, 1963, yet the truth behind what happened is still mired in secrecy, and conspiracy theories abound. Everyone from the C.I.A. to the U.S.S.R. to the Illuminati have come under scrutiny from conspiracy theorists. But next month, due to a little-known act called the President John F. Kennedy Assassination Records Collection Act of 1992 (or the JFK Records Act for short), the theories may soon be put to rest. The act states that all of the government’s JFK assassination records must be publicly released and made available in the National Archives no later than 25 years after the JFK Records Act was passed — which means October 26, 2017. Find out what might be inside in this look at the JFK assassination records. 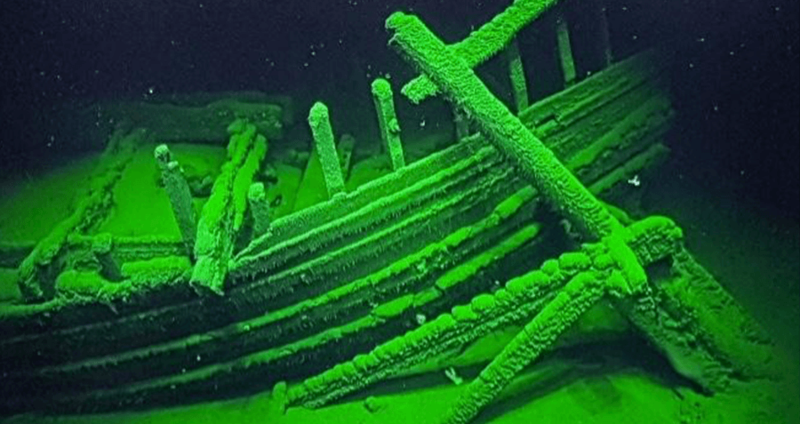 For the past two years, researchers with the Black Sea Maritime Project have been scouring Bulgaria’s Black Sea waters looking for historic treasures buried in the ships that sunk there hundreds of years ago. This week, after three years at sea, the scientists revealed their findings through 3-D printed replicas, and photographs taken at the sites. Thanks to a recent archaeology dig, we may soon find out what types of food Paul Revere was eating before his famous ride. 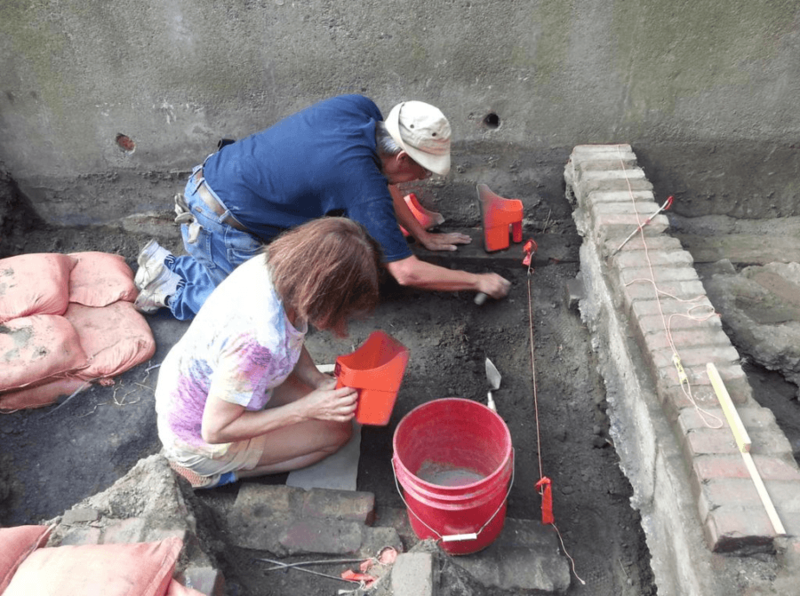 CBS News reports that this Monday, workers were shocked when they accidentally discovered the possible remains of a colonial outhouse at the Minuteman’s house.